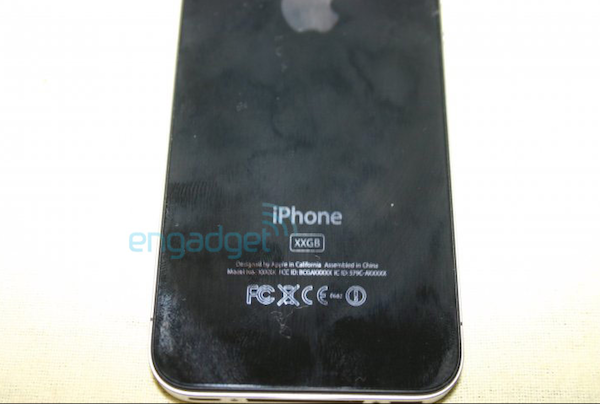 (Unconfirmed) iPhone 4G or iPhone HD? Today we might have got our first official sighting of the next iteration of the iPhone that was already somewhat confirmed for June release by SaskTel. 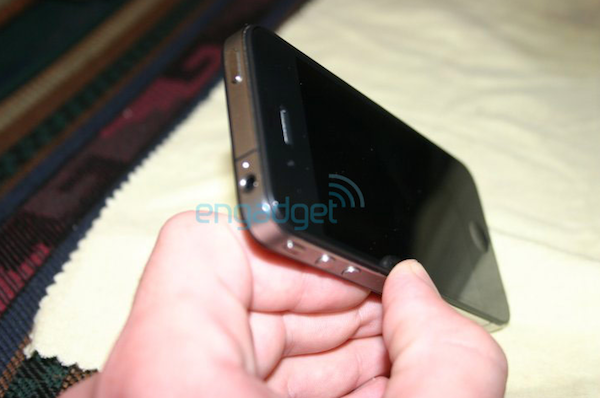 Whether that is the iPhone 4G or iPhone HD we of course don’t know. According to Engadget, the source that provided them with the photos claims to have found the device on the floor of a bar in San Jose in an iPhone 3G case. While the device is apparently not booting up as of right now, it was running a “decidedly new” OS when originally found. 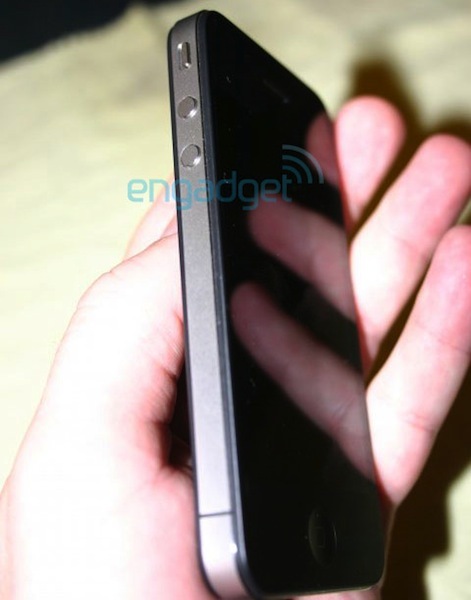 Its obviously unclear whether this is a prototype, complete fake, or an actual production model of the next iPhone. However the specs that device was reported as having make us a little suspicious including a front facing camera (not visible in images) and 80GB of storage. Apparently those in possession of the device will be auctioning off some hands-on time with the device to the highest-bidder, so hopefully we can find out more about this mystery idevice soon. What do you think about the design of the device in these images? One Response to (Unconfirmed) iPhone 4G or iPhone HD? Previous Entry: Sprint's Android 2.1 Update for Hero and Moment, Early May?